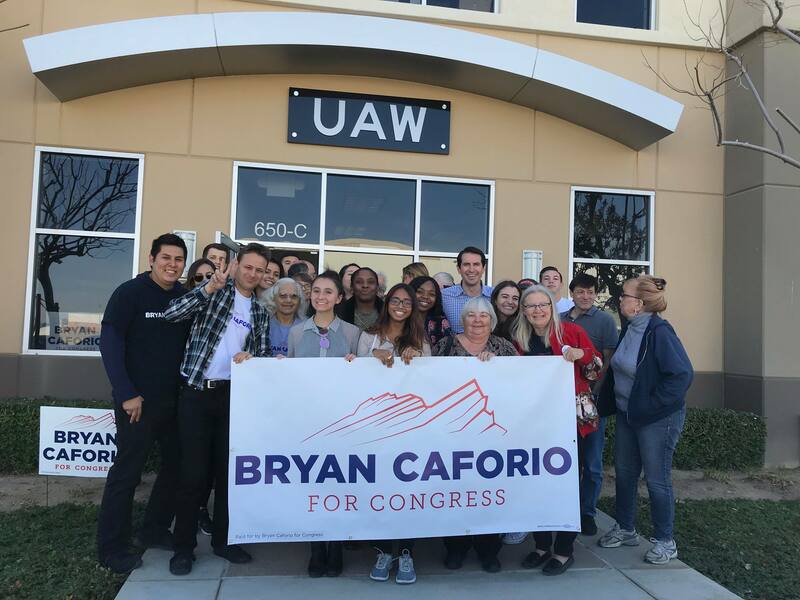 Join #TeamCaforio in our SCV Office for our VOTE BY MAIL WEEKEND! Vote by Mail Ballots drop Monday, May 7th and we need your help getting out the vote. We'll be calling and knocking on doors across the district reminding voters that they'll be getting their ballots in the mail. Our goal is to get out the vote and flip CA-25. Let's continue our countdown to election day by kicking of 2018 strong and talking to voters about the importance of voting in the midterm elections this June 5th and November 6th. Please sign up if you would like to attend - we'll have 3 different volunteer shift in SCV Saturday and 3 different volunteer shifts on Sunday in the AV (click here to sign up for Sunday too).